2.4.1 Draw and label a diagram to show the structure of membranes. 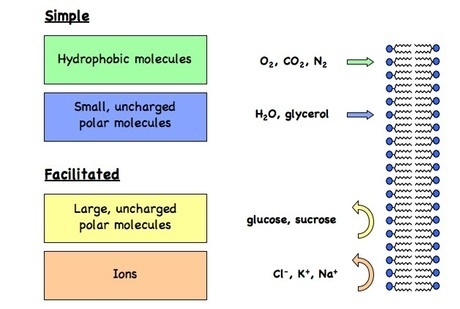 2.4.2 Explain how the hydrophobic and hydrophilic properties of phospholipids help to maintain the structure of cell membranes. 2.4.3 List the functions of membrane proteins. 2.4.4 Define diffusion and osmosis. 2.4.5 Explain passive transport across membranes by simple diffusion and facilitated diffusion. 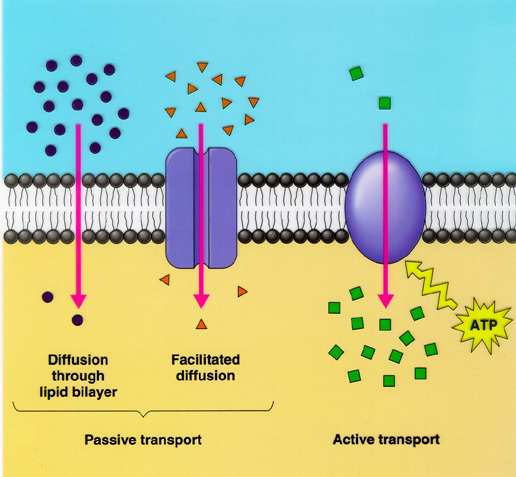 2.4.6 Explain the role of protein pumps and ATP in active transport across membranes. 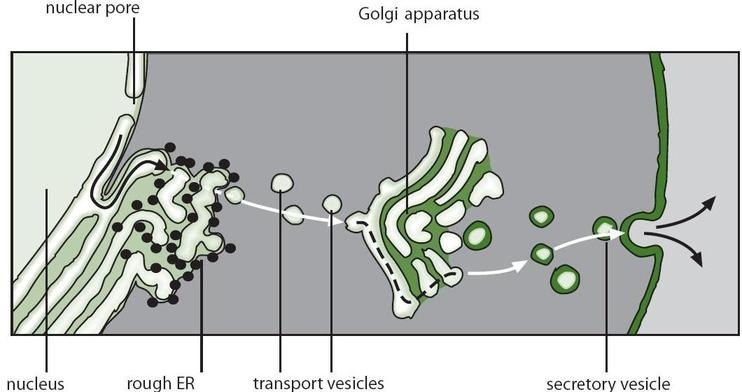 2.4.7 Explain how vesicles are used to transport materials within a cell between the rough endoplasmic reticulum, Golgi apparatus and plasma membrane. 2.4.8 Describe how the fluidity of the membrane allows it to change shape, break and re-form during endocytosis and exocytosis. What changes were observed in P1, P2 and P3? What changes were observed in A1, A2 and A3? What co-relation can be derived from the above observations? What can you infer about the solutions based on your observations? Predict reason for your observation. 2. The non-polar part which has two fatty acid tails (hydrophobic). 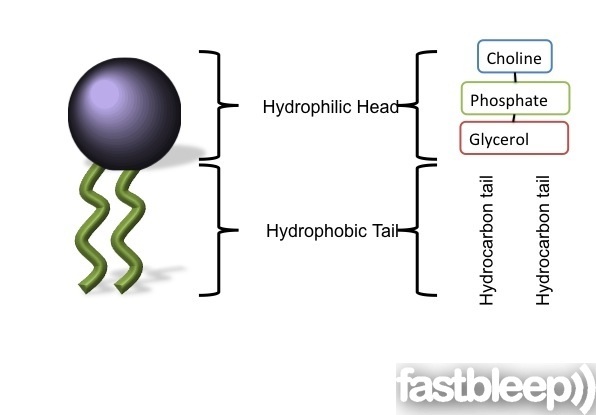 Hydrophobic tail regions face inwards and are shielded from the surrounding polar fluid while the two hydrophilic head regions associate with the cytosolic and extracellular environments respectively. 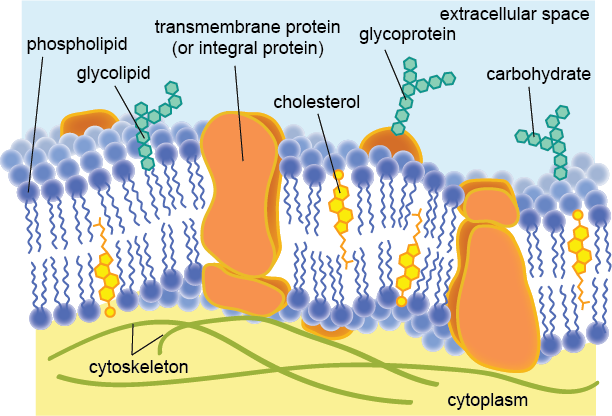 The proteins in the plasma membrane help the interaction of the cell with its environment. For example, transporting nutrients across the plasma membrane, receiving chemical signals from outside the cell, translating chemical signals into intracellular action, hormone binding sites and sometimes anchoring the cell or cell adhesion.